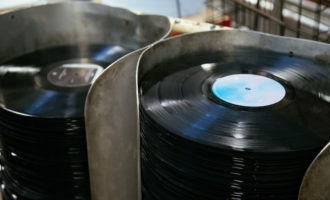 Picking up where Sampha, Sudan, Kendrick and the rest of our favourite records of 2017 left off, we’ve picked out eighteen albums for you to look forward to in the next few months. 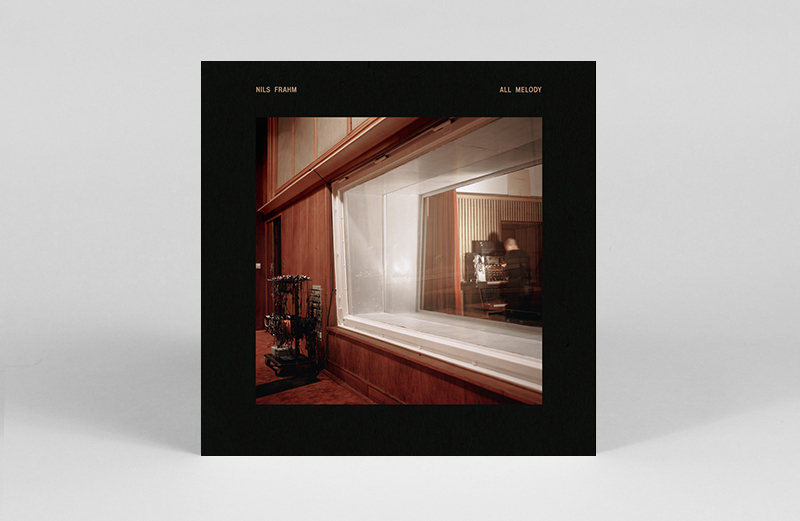 All either available for pre-order or fully confirmed, the Alpenglow from these records is already giving us fresh energy to tackle the relentless grey skies, spanning a range of moods you need to add to your record collection. 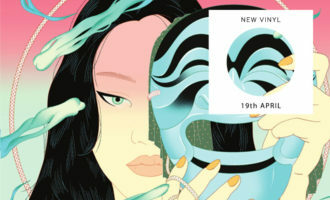 Expect new music from big names like David Byrne, Nils Frahm, Jack White and Ryuichi Sakamoto, alongside some of a taste of what’s bubbling below the radar, with our favourite independent labels like On the Corner, Jazzman, Hyperdub, Growing Bin and Awesome tapes From Africa already lining up heat for the cold months ahead. Got something you’re particularly looking forward to? Let us know in the comments below. 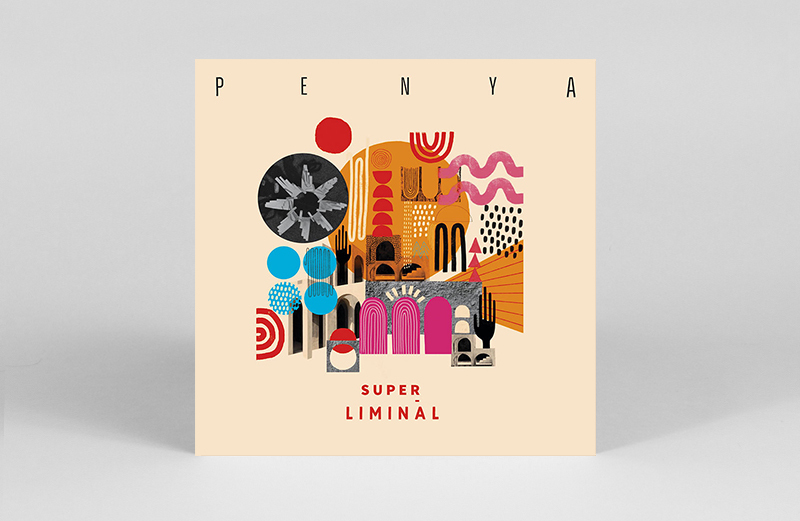 Dance floor ready afrofunk meets Latin rhythms and lo-fi electronics in this third album from London-based ensemble Penya. A follow-up to their Acelere EP, Super Liminal mixes hypnotic, syrupy percussions, with bata drumming extravaganzas, trombone improvs and dubby blips and bops. Sure to provide much needed heat to fuel the shoulder shimmies and hip grooves for many months to come. 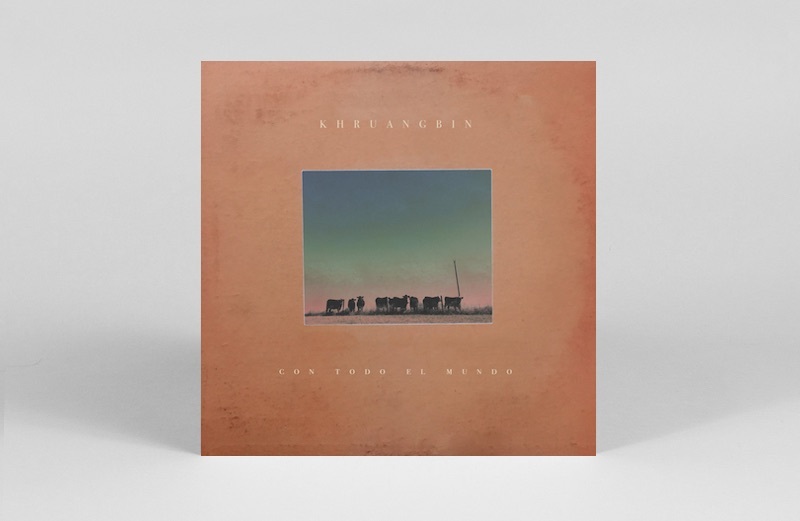 Texan trio Khruangbin shift their radar away from Thailand for a new release that promises to channel the global psych sound – a musical vernacular articulating protest, dissent and freedom of expression from Iran to Latin America. 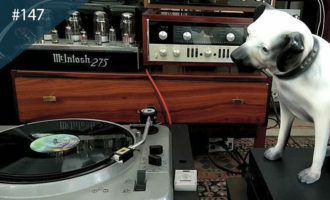 Expect heavy breaks, reverb and in the pocket grooves. Showcasing London’s vibrant and inspiring young jazz scene, Gilles Peterson imprint Brownswood assembles an all-star selection of the city’s finest jazz musicians. 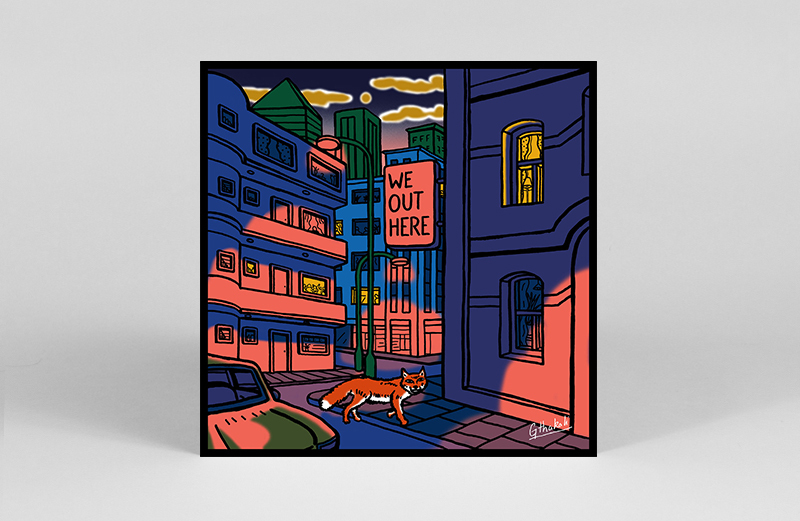 Recorded over the course of three days, the 2xLP We Out Here collection features 9 new tracks from Moses Boyd (who released his Absolute Zero EP on VF in 2017), Maisha, Ezra Collective, Moses Boyd, Theon Cross, Nubya Garcia, Shabaka Hutchings, Triforce, Joe Armon-Jones, and Kokoroko. Future’s looking so bright you’re gonna need some serious shades. Following her ambitious, electronic opus Triangle in 2016, Norwegian singer and songwriter Susanna returns to the acoustic realm, with accordion, harp and fiddle in tow to reinterpret ten songs from markedly different worlds. Look out for music by Joy Division, Lou Reed, Purcell, alongside a once-banned poem by Charles Baudelaire. 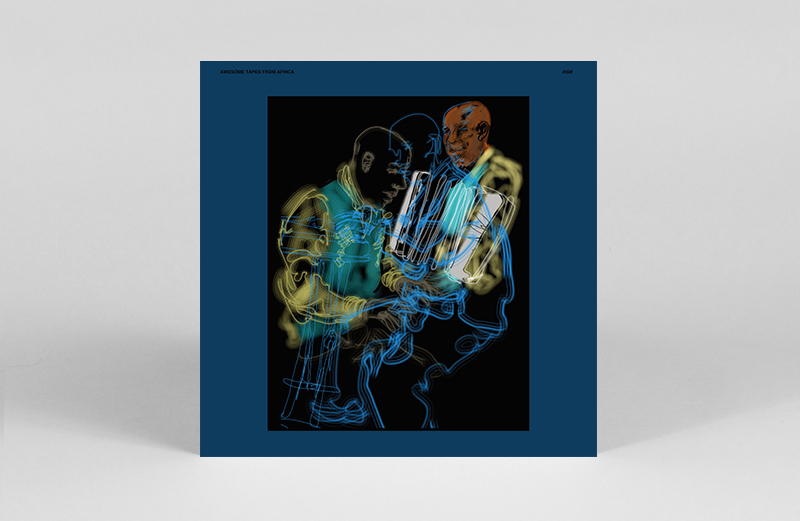 Funky Ethiopian keyboardist and accordion player Hailu Mergia is back with his first studio album in 15 years. 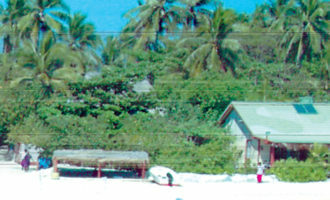 A comeback album of sorts following his recent revival thanks to a series of LP reissues on Awesome Tapes From Africa, Lala Belu “is very different from all the albums I did after I left Ethiopia” shares Mergia. 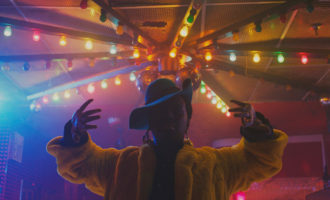 With first single ‘Gum Gum’ already in heavy rotation, we can’t wait to hear what the maestro’s full length holds in store. 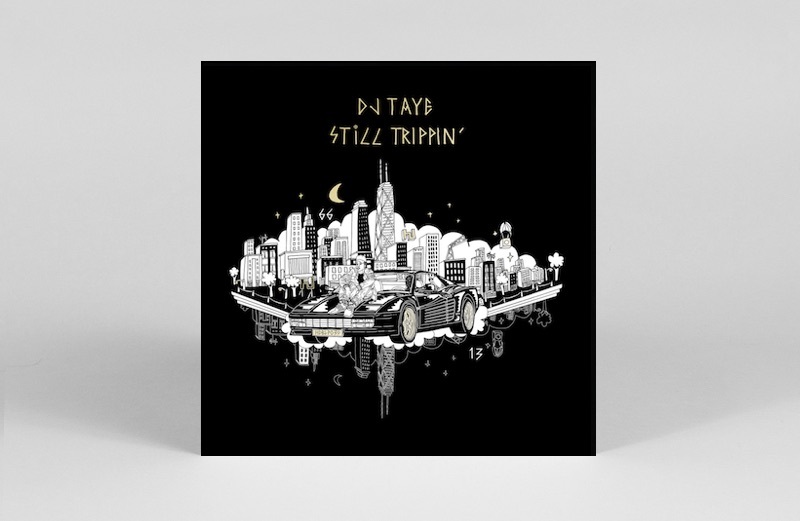 Tadd Mullinix returns under his Dabrye alias for the first time in 12 years to deliver his signature instrumental heavy hip-hop. 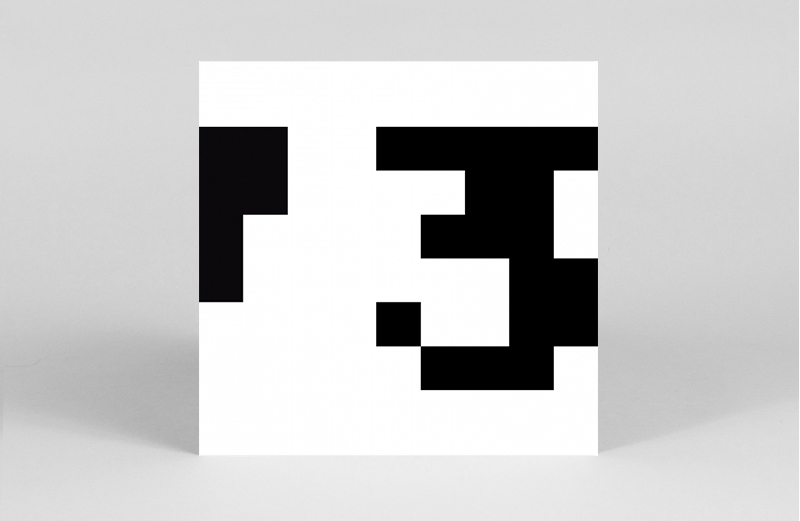 Three/Three is the final instalment of a 3 LP arc following 2001’s One/Three and 2006’s Two/Three. If blazing first single ‘Emancipated’ featuring Ghostface Killah is anything to go by, Three/Three will be very much worth the wait. 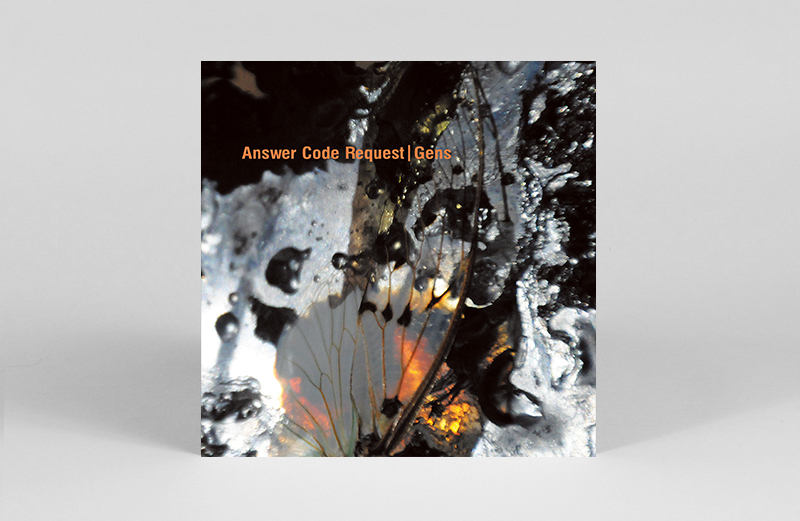 Answer Code Request aka Patrick Gräser is back with Gens, the follow-up to his excellent 2014 Ostgut Ton debut. 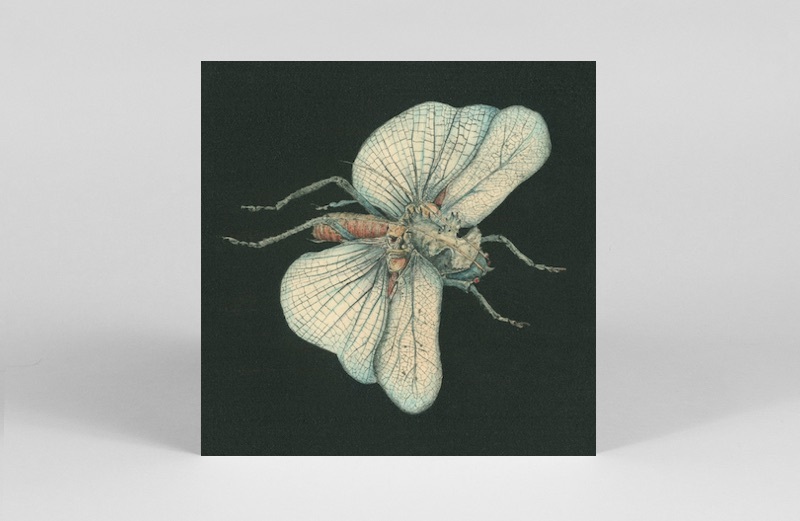 Throwing even more shades on Gräser’s first LP, Gens sits requisite eyebrow singeing techno alongside moody instrumental synth, electro and even ethereal ambient. The result is a unique and forward-thinking view we hope to see across dance floors all year long. 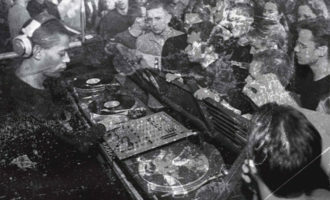 “When Rashad passed away I felt inspired to continue evolving the music that I loved so much coming up in this world,” says DJ Taye, for whom the passing of footwork pioneer was the catalyst for the sixteen soulfully rhythmic firecrackers on Still Trippin’ that promise to push the music forward once more. Big tip. 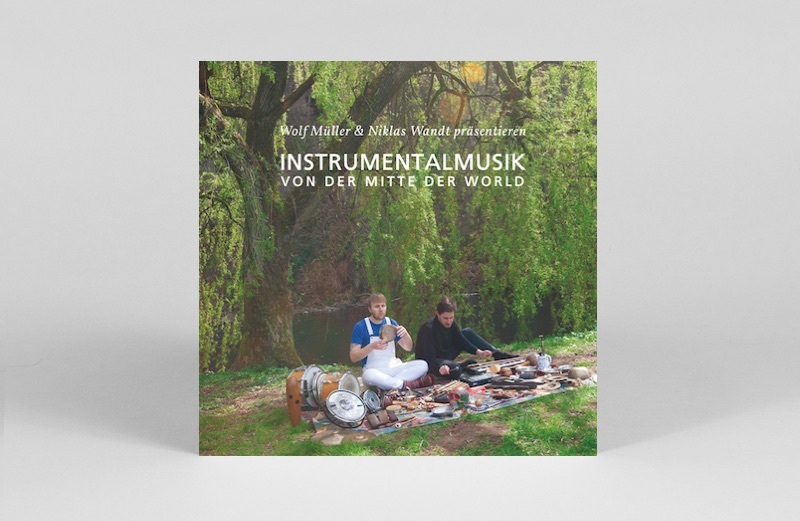 Three releases rolled into one entry here as Ryuichi Sakamoto, Alva Noto, Ryoji Ikeda and Mika Vainio join forces in various iterations. 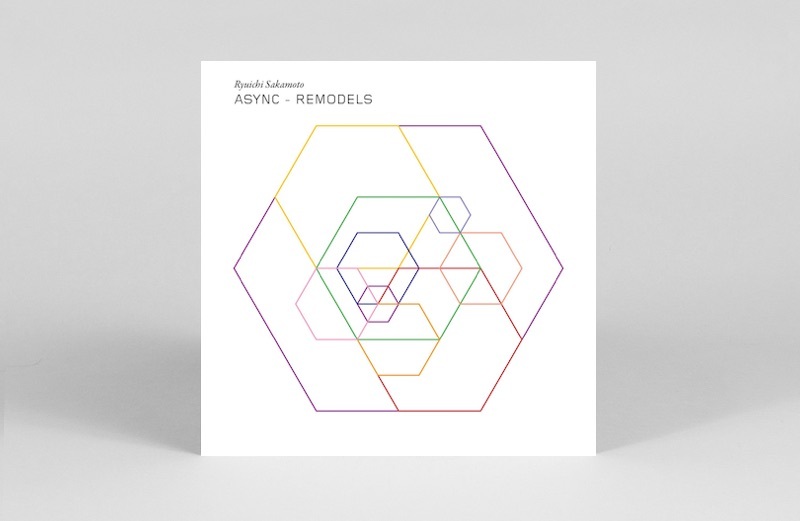 First up, one of our 10 favourite albums of 2017, Ryuichi Sakamoto’s async has been treated to a selection of remixes by admirers from across the electronic music spectrum (Oneohtrix Point Never, Arca, Jóhann Jóhannsson). Then there’s Sakamoto and Alva Noto’s live improvisation Glass, which is described as “like a baby observing raindrops on a nocturnal window for the first time.” Finally, a 2002 live performance between Noto, Ryoji Ikeda and the late Mika Vainio is also set for a release on Noton. Phwoar. 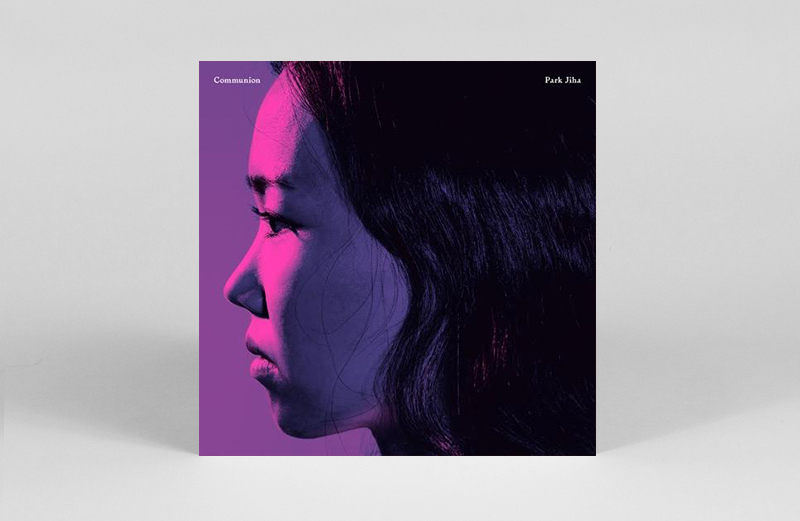 The debut album from 박지하 Park Jiha mixes traditonal Korean music with modern jazz and minimal classic to a hypnotically atmospheric and otherworldly effect. Featuring piri (double reed flute), saenghwang (mouth organ), and yanggeum (hammered dulcimer), Communion is both strangely familiar and beautifully unknown. 2017 was pretty rough, even David Byrne knows this. To help us all with positive thinking, Byrne launched multi-media project Reasons To Be Cheerful, and announced his first solo LP release in 14 years, inspired by the project. 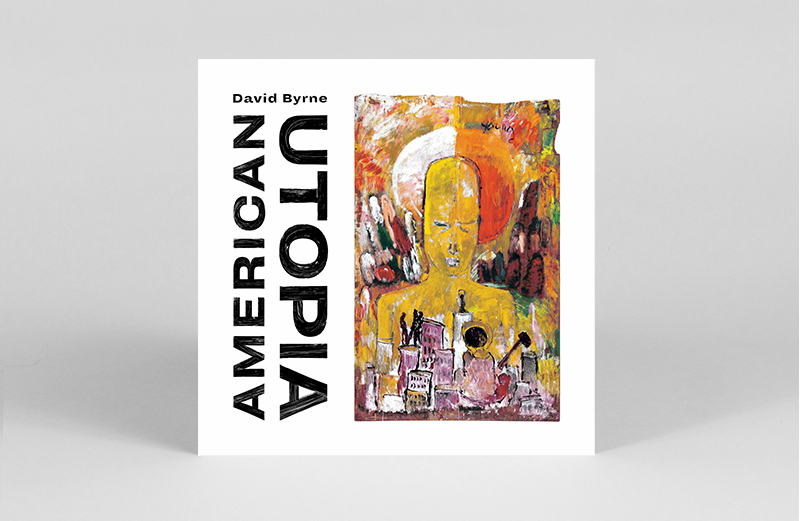 With collaborations including Brian Eno, producer Rodaidh McDonald alongside contributors Daniel Lopatin (Oneohtrix Point Never), Jam City, and Sampha, whose Process LP was our favourite album of 2017, the prospect of Byrne’s American Utopia has us feeling better already. Mancunian saxophonist Nat Birchall has been blowing the horn for spiritual jazz long before the new wave of UK musicians made it hip again. 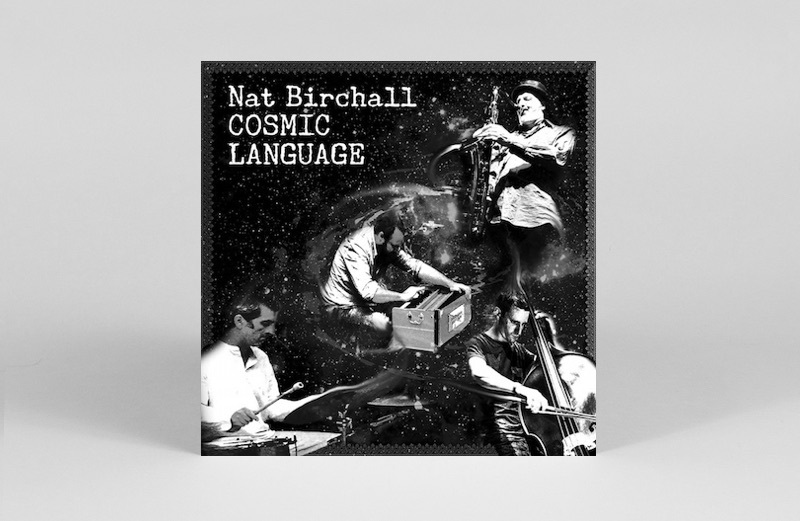 Expect Birchall to channel his modal vocabulary in the Alice Coltrane/Yusef Lateef tradition once more with Cosmic Language, drawing influence from India and West Lancashire in equal measure. 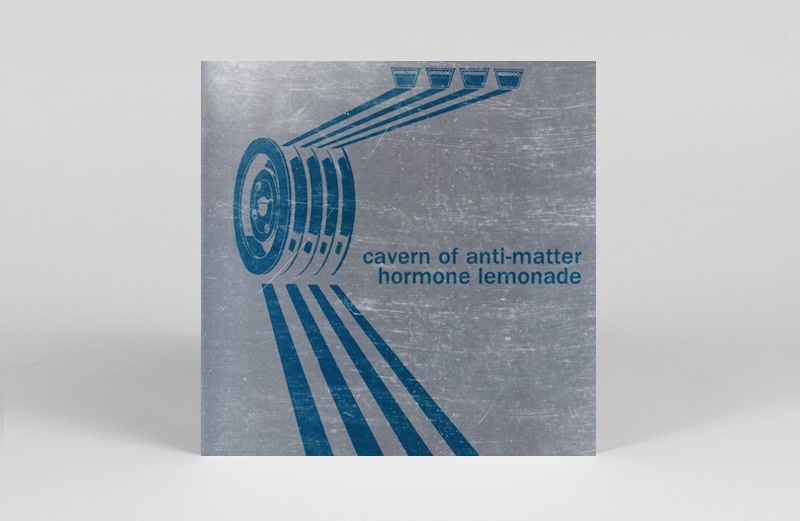 Stereolab’s Tim Gane returns for a third album of motorik analogue synth excitement with Cavern Of Anti-Matter. Throw in some home-made drum machines, hypnotic overdubs and retro-industrial artwork and you’ve got all the ingredients for a particularly intoxicating soft drink. 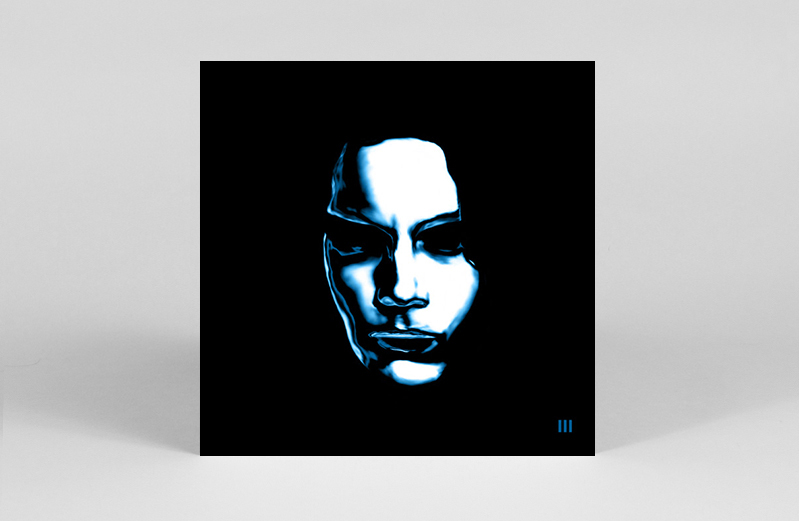 Jack White’s third solo album was heralded with a tri-colour 7″ release earlier this week which, it’s safe to say, only received a lukewarm reception. 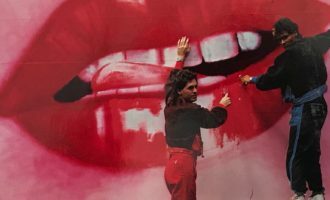 However, that’s not to say you should throw the baby out with the bathwater, and knowing White’s penchant for extravagant vinyl editions, we’re holding out for all kinds of novel trickery on this one too. 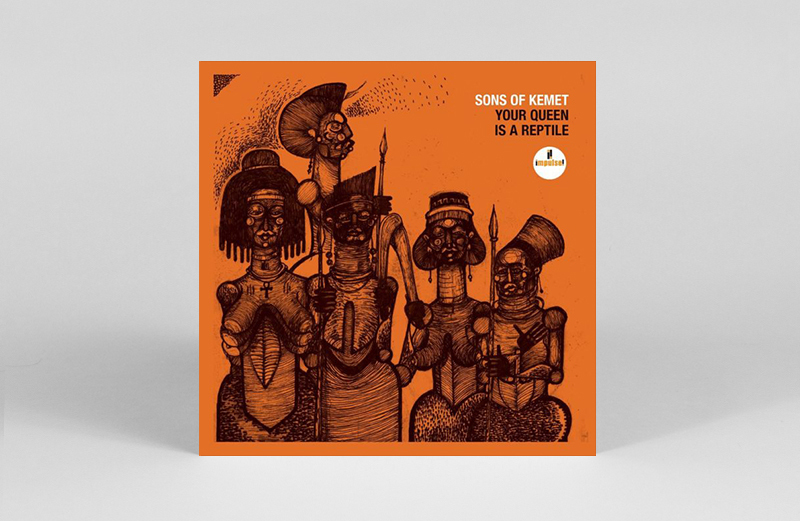 Continuing to lay claim to the title of most prolific member of the UK jazz scene, Shabaka Hutchings (who also appears on this list via the We Out Here compilation) is back with his Sons of Kemet crew. 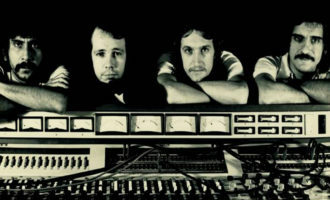 Little has been revealed about the album aside from its title, track names and liner notes, but with a band that includes Hutchings, alongside Theo Cross on tuba plus Tom Skinner and Eddie Hick on drums, little else needs to be said to get our anticipation levels dialled up to 11. Throbbing Gristle’s Chris Carter releases his first solo record in 17 years in March, proving once and for all that industrial music is as crucial as Auntie in British cultural history. 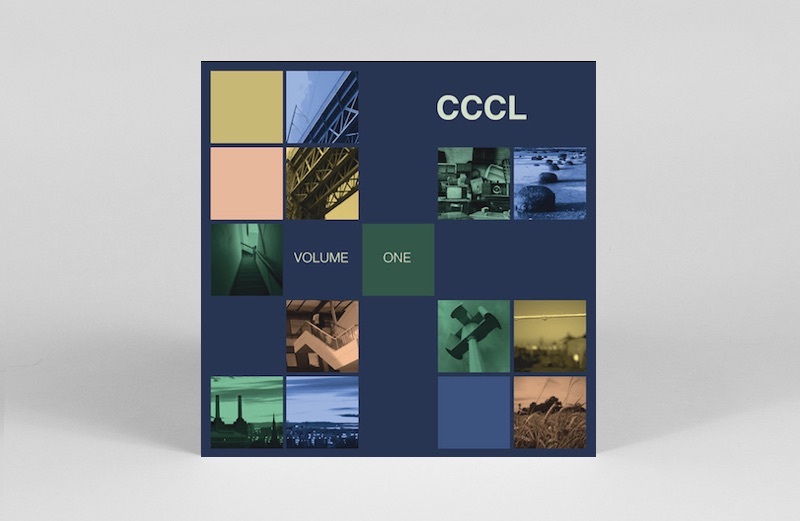 Inspired by ’60s BBC Radiophonic Workshop soundtracks and incidental musics, Chris Carter’s Chemistry Lesson Volume 1 also promises to weave ingrained old English folk melodies into the record’s electronic DNA.